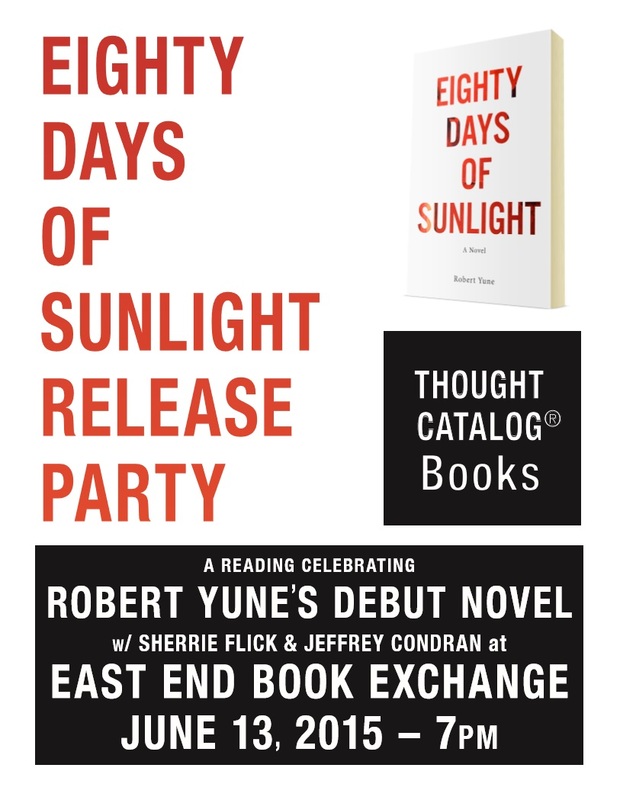 Launch Party for Eighty Days of Sunlight! Special thanks to Joel Coggins for designing this lovely poster. Hope you can make it to this event!